Our colleagues in the Service Centre at the S04 office and in our in-house call centre are available to personally answer any questions you may have about FC Schalke 04, events and ticket reservations. Opening times: Monday to Friday 9am to 6pm, Saturday 9am to 2pm (until kick-off on matchdays). Opening times: Monday to Friday 9am to 6pm, Saturday 9am to 2pm. 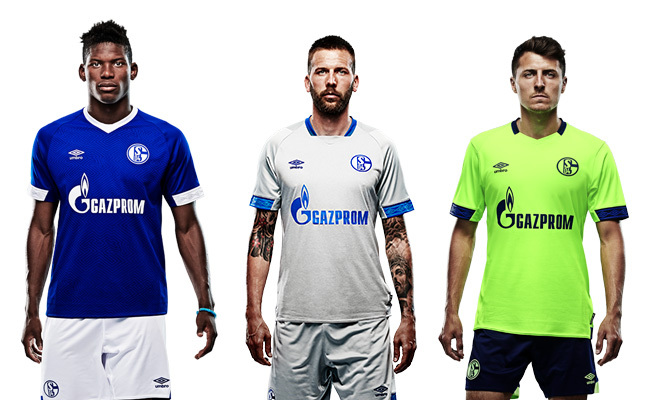 The S04 Shop is also open for all home matches. Opening times November to February: Tuesday to Sunday 10am to 5pm, closed Mondays. Opening times March to October: Tuesday to Friday 10am to 6pm, Saturday and Sunday 10am to 5pm, closed Mondays.